Hello & happy Friday! 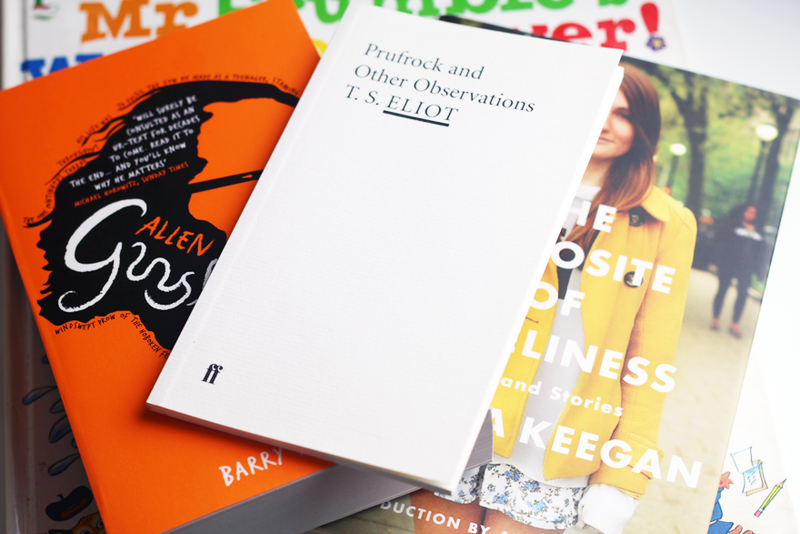 'On My Shelf' videos are some of my absolute favourites to watch from my favourite BookTuber's and they always look like they're a lot of fun to make, so I'm here to do a blog version today. I asked my boyfriend to give me four sets of two numbers; the first between 1 & 8 for the number of shelves I have, and the second between 1 & 25 for the books on each shelf. 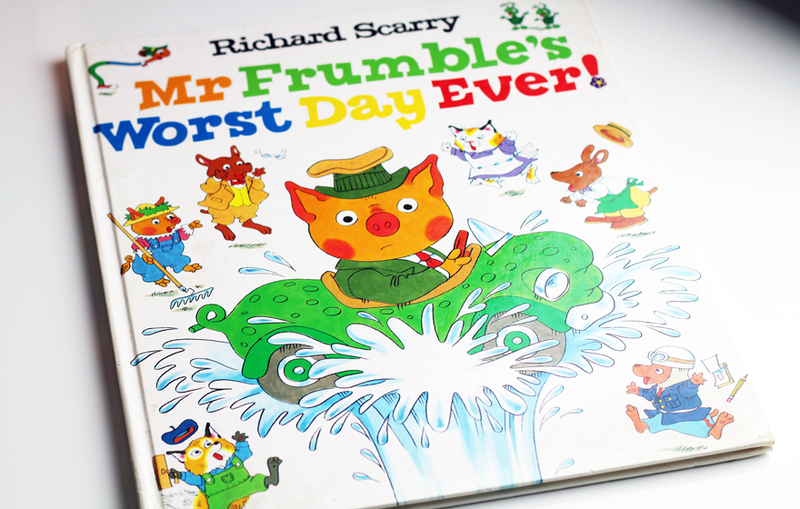 As far as bad days go, Mr Frumble's is definitely pretty terrible! I have held on to some of my favourite books from my childhood and I distinctly remember asking for this one at bed time all the time, I imagine my Mum got a little bored after the first 10 times, but I never did. 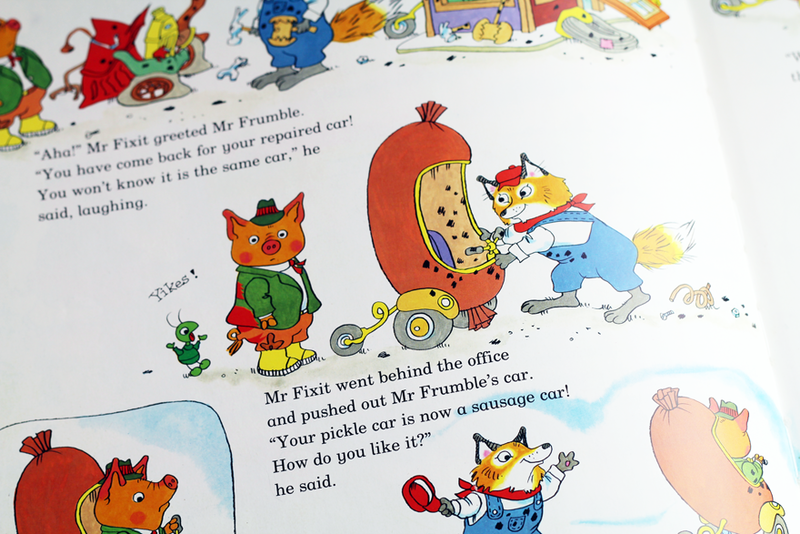 The part where Mr Frumble goes to pick up his pickle car only to find it's now a sausage car was always my favourite, and I think it still is. Children's books are the best! 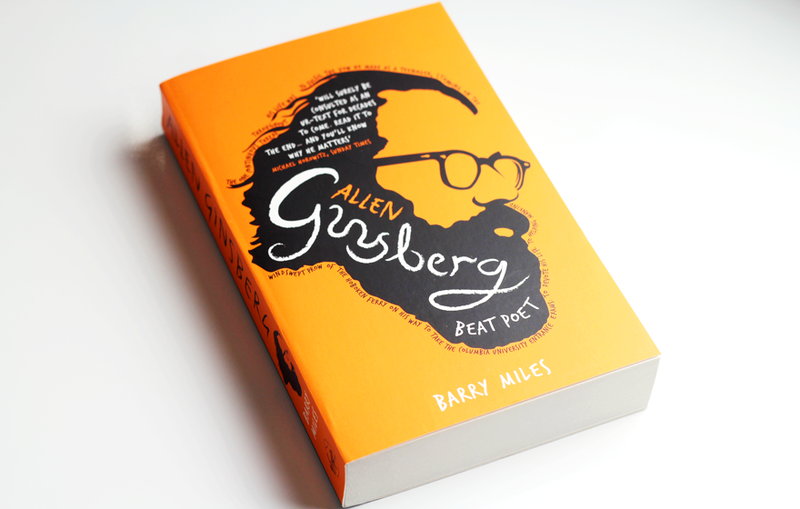 Allen Ginsberg is one of those people that I'm utterly fascinated by and I'm certainly looking forward to finding out a little more about him. At a whopping 575 pages, this biography looks to be incredibly interesting. 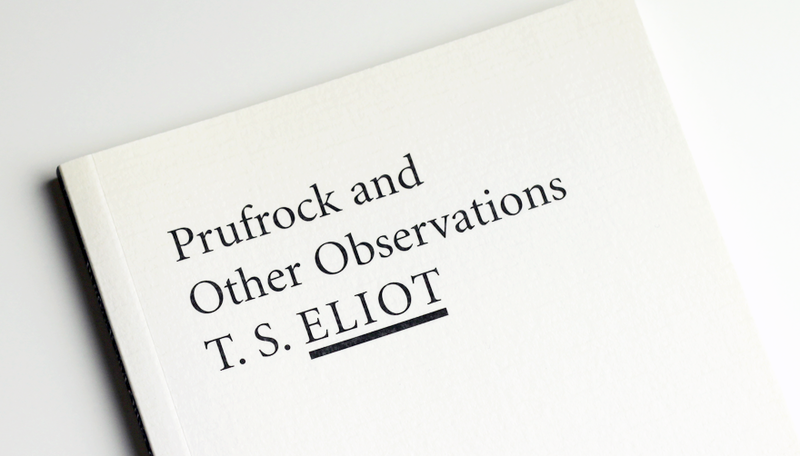 I need to make the time for this book sometime very soon! 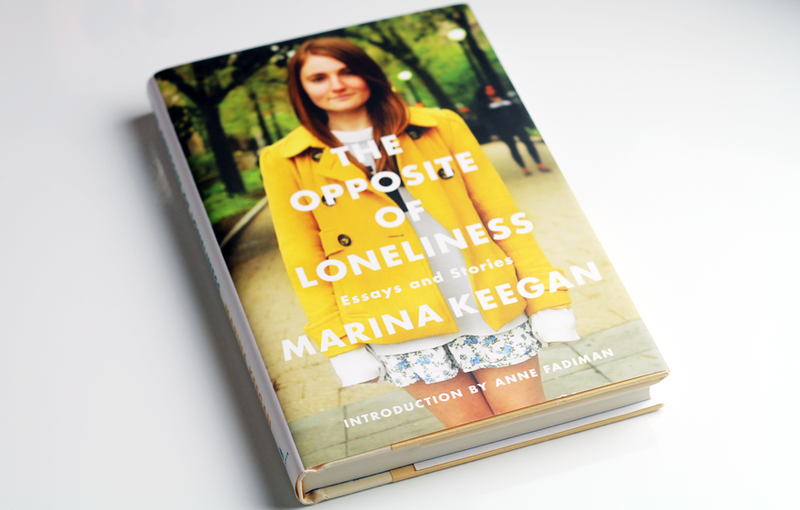 Marina Keegan was a very talented young writer who so tragically lost her life far too soon. My favourite thing about this collection is how relatable it is. 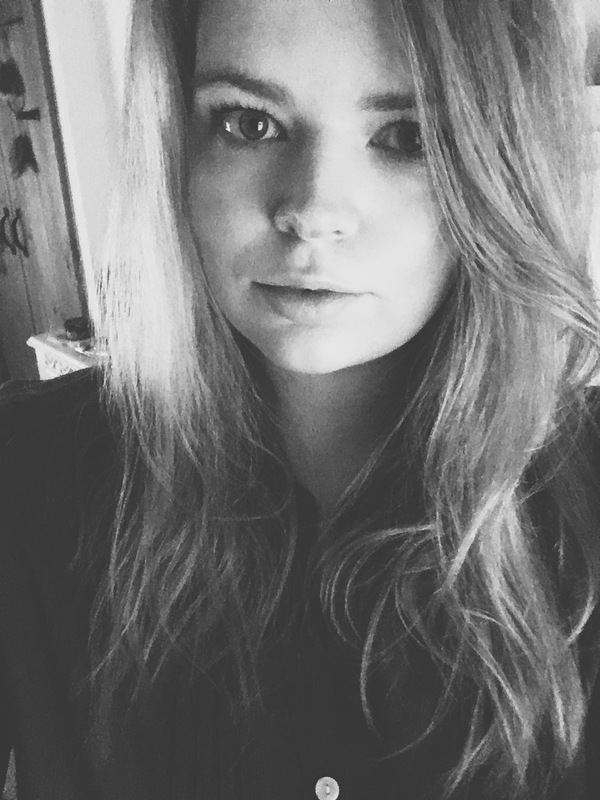 She was a young writer who wrote like a young writer. She wasn't pretending to be something she wasn't, she wrote about what she knew and it's very reassuring to know that other people feel the same way as I do about life, and about the future. I'm very sad that Marina won't ever get the chance to reach her true potential, but I'm grateful to have this short collection on my bookshelf. 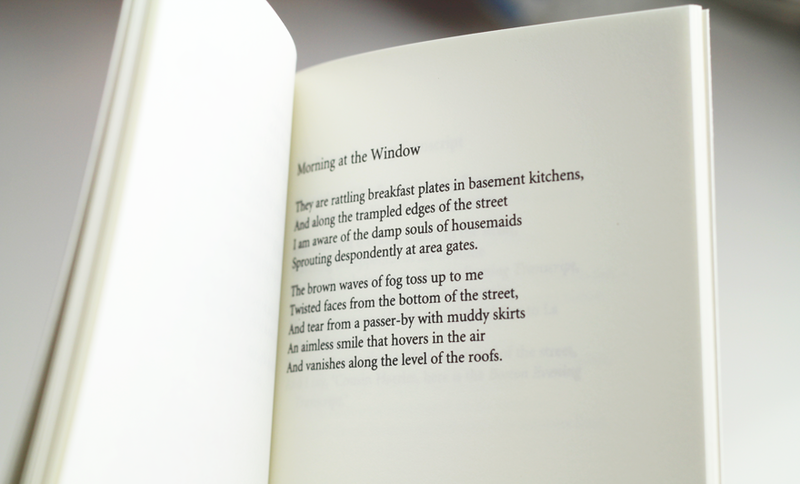 A tiny 48 page book full of some of the most beautiful poetry I've had the pleasure of reading. 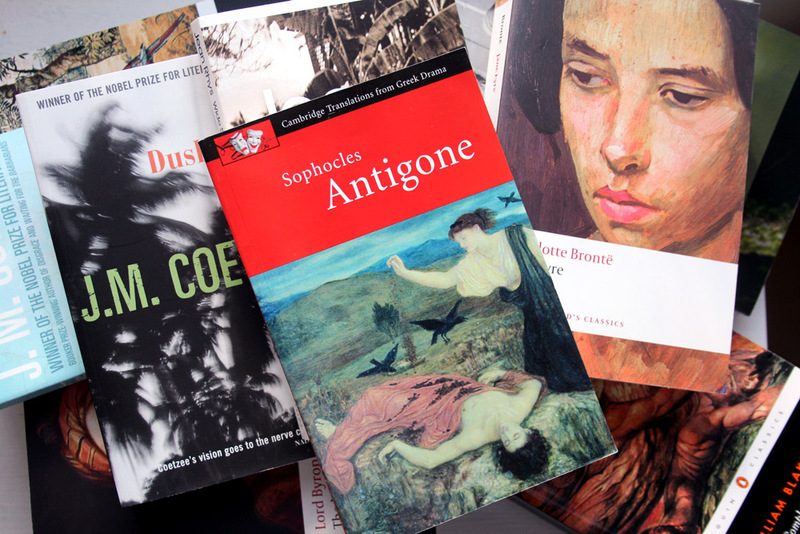 This was on my University reading list for my Twentieth Century Literature module and I think it's one of my favourite set texts I've ever had to study. Sometimes the best things really do come in small packages. I used to love Richard Scarry books when I was little, I still have them somewhere! Wow, look at those book covers. Beautiful! I haven't read any of those yet. 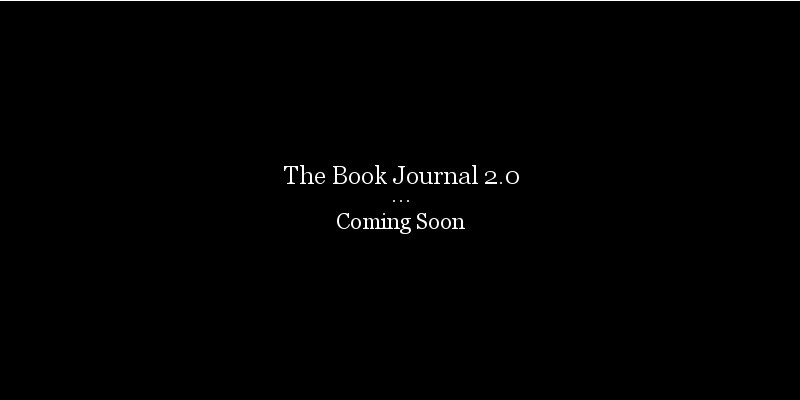 Maybe something I will add in my to-be-read list. LOL! 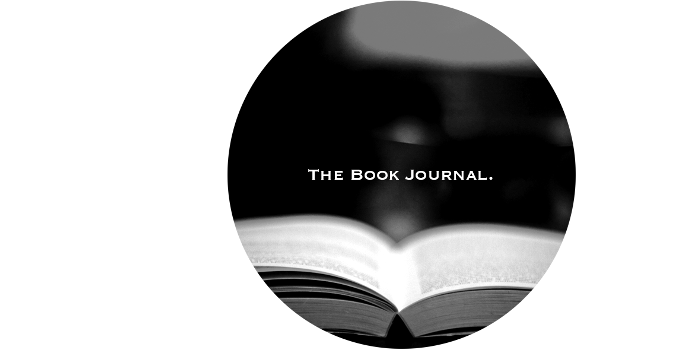 I've just created a book blog. Hope you can visit.